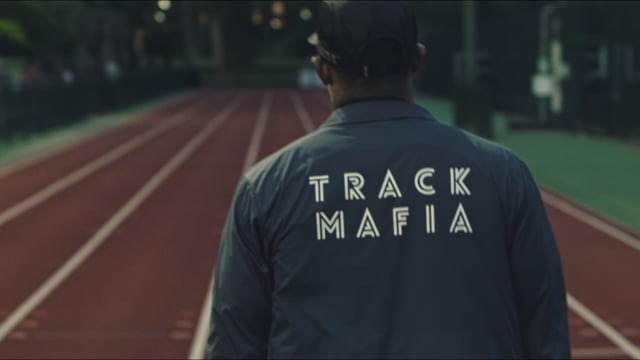 After shooting a stills campaign with the Track Mafia running crew last year - I was inspired to return and create a short film about them. Co created with Tobias James, here's the first of 3 trailers for that main video. 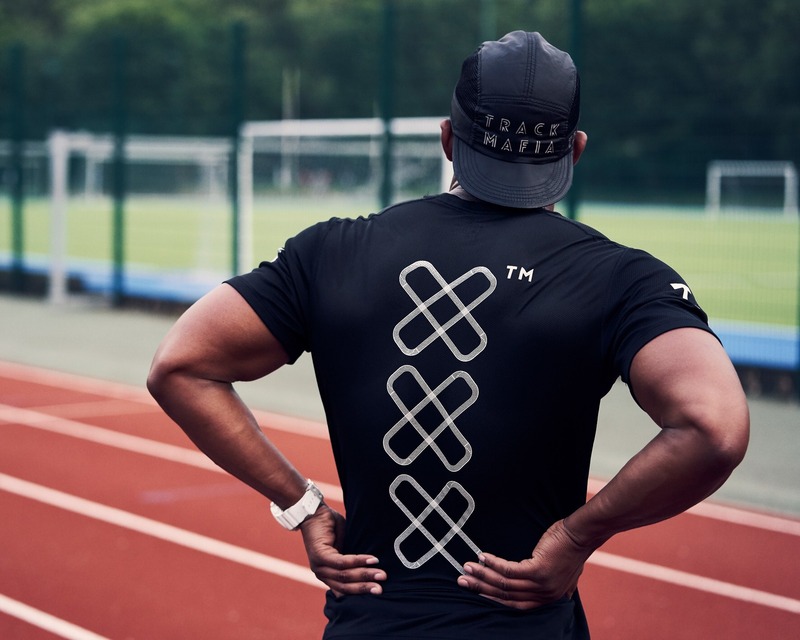 Huge thanks to Kieran Clancy (from Happy Finish) on the colour grading, art direction from Derek Man, and to all the Track Mafia athletes for being brilliant fun to work with again.